The legal procedures aren’t something anyone who doesn’t know the ropes can just accomplish on their own. However, when your ‘Wills and Trust’ documents are poorly drafted, it is a one-way ticket to having your family stuck in probate court proceedings for ‘we do not know how long’ after your death. So to avoid errors that might prove too costly in the long run, you should hire an experienced ‘Wills and Trust’ attorney to handle this. Are you a citizen of or just resident of Hacienda Heights in California and don’t know where to find an experienced attorney? You’re in luck. We bring you Rawa Law Group. 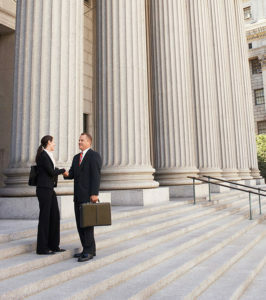 Rawa Law Group is a 5-star legal agency known for having some of the most experienced ‘‘Wills and Trust’’ attorneys in California. With several decades in the practice, we know what to expect and are prepared in case unfamiliar complications come up. 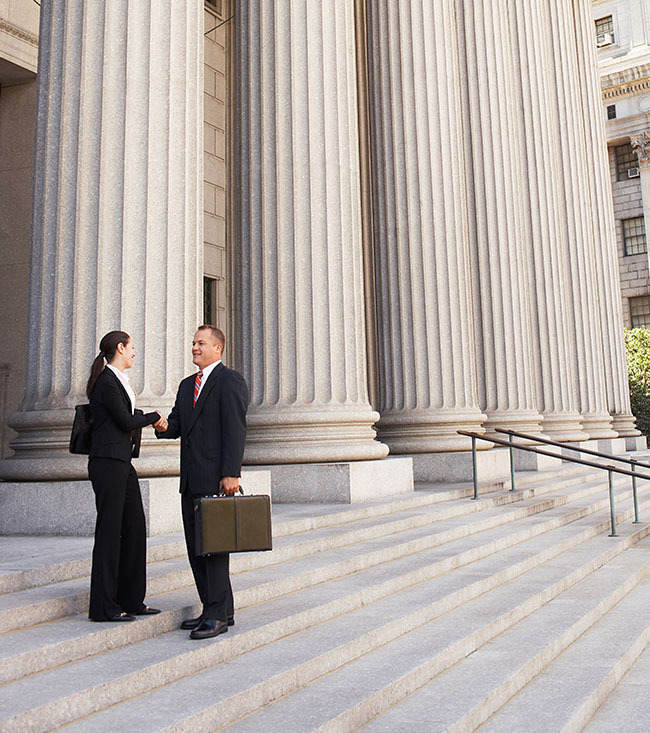 We arm you with important counsel (legal) that will be useful to you both now and in your future legal dealings. Everything we do is under the jurisdictions of the laws of the city which we have mastered so well. We keep you in touch and aware of everything anytime, even if it means meeting you in your home, office, or hospital as the case may be. Acquiring our services is also very easy – free consultation! So if you have ever asked yourself “where can I get experienced ‘Wills and Trust’ attorney hacienda heights, CA?” Rawa Law Group is the answer.